"While much of Miami-Dade County is known for rapid growth and development over the past century, the downtown section of Homestead has somehow managed to retain it's rustic charm and small-town ambience," said event organizer Robert Burr, a descendant of a pioneer South Florida family. "A short walk around main street offers a glimpse of many legacy buildings, businesses and echoes of our recent past that formed the foundations of this small rural town. 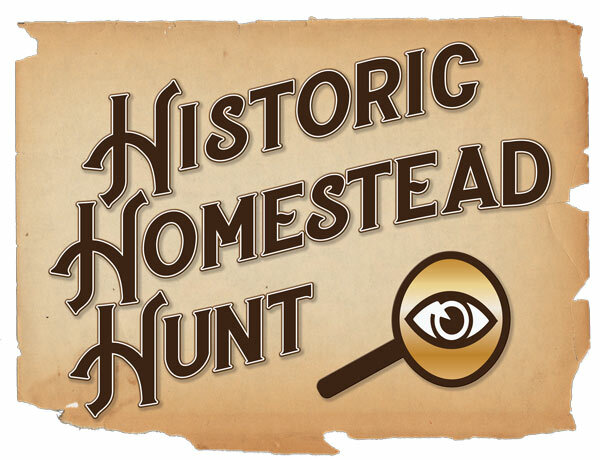 Participants in the Historic Homestead Hunt enjoy a wonderful adventure that celebrates Homestead's mission to preserve their historic resources while appreciating the rural charm and family-friendly atmosphere that defines the area." The Historic Homestead Hunt takes place at the same time as Homestead Main Street's annual classic car show at Losner Park next to the Seminole Theatre, across the street from the City Hall Museum. HHH Teams will have many fine options for lunch and snacks in the area, and food trucks will be set up at Losner Park from 11am to 3pm. Use this form to pre-register your team.